‘The sight of a ship model in a shop window or a museum can stop a grown man in his tracks at forty paces with the same ease as it can a schoolboy.’ Norman Boyd, Discovering Ship Models, 1971. When visiting the Ocean Liners Exhibition at the V & A South Kensington (recently opened at V & A Dundee ) it was to the model ships that I was immediately drawn. Something about the miniature world fascinates me. I was particularly intrigued by the model of the Queen Elizabeth made by the Bassett-Lowke company in 1947-48. 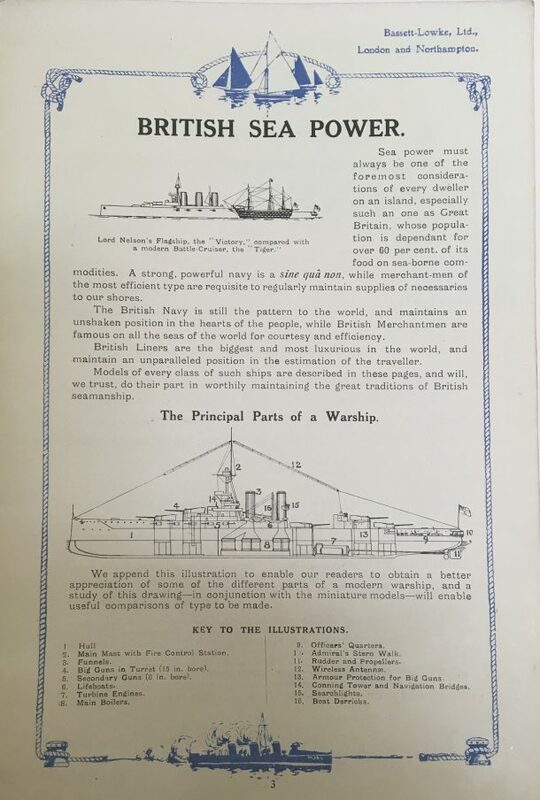 As stated in the Bassett-Lowke catalogue of November 1921; ‘There is a wonderful fascination in a Glass Case containing a model of some famous Ship. One never tires of admiring them, and perhaps that is why so many Exhibitions contain beautifully modelled examples of all types of Ship, from the little pilot to the Mammoth Liner.’ This one certainly fascinated me. Bassett-Lowke Ltd., Model of Queen Elizabeth, 1947–48, white mahogany, gunmetal, and brass. Gift of Cunard Line Ltd., 1970, M14220. © 2017 Peabody Essex Museum. Photo by Kathy Tarantola. 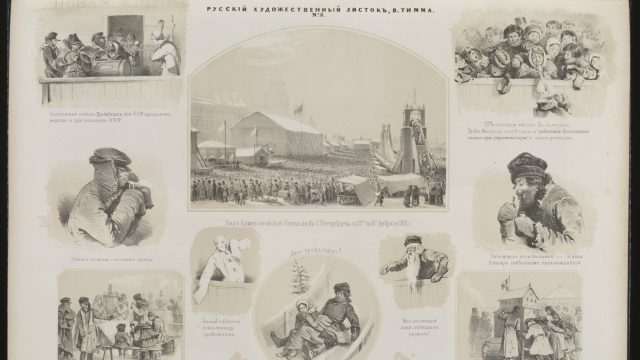 I recognised the name of the company as The V & A Museum of Childhood archive contains a collection of catalogues relating to Bassett-Lowke (MOC/MATO/10). 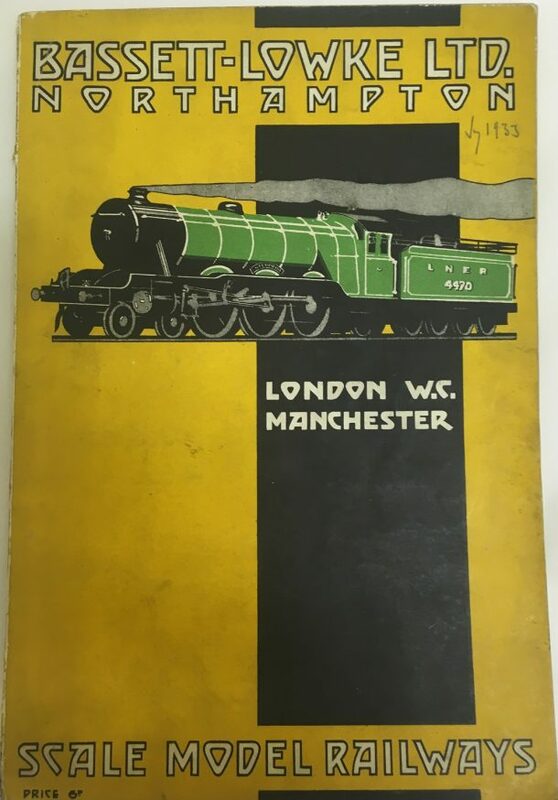 These catalogues detail the model trains and ships the company produced. They had also stayed in my mind due to their rather beautifully designed eye-catching covers. A design style that shouts 1920s and 1930s. The founder of the company, W. J. Bassett-Lowke (1877-1953) started his career in an architect’s office, leaving school when 13. He turned his hobby of making models into his business and was so successful that his house 78 Derngate in Northampton was remodelled by Charles Rennie Mackintosh (whose work can more fully be seen in V & A Dundee) and can still be visited today. 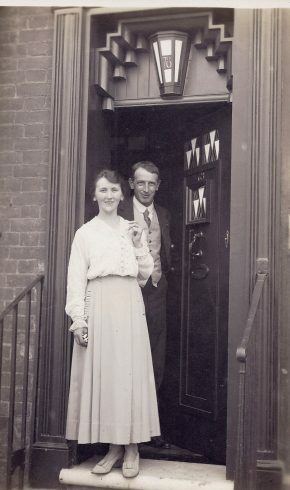 Mr and Mrs Bassett-Lowke outside 78 Derngate. Image courtesy 78 Derngate Trust. The beautifully Charles Rennie Mackintosh designed lounge of 78 Derngate. Image courtesy 78 Derngate Trust. 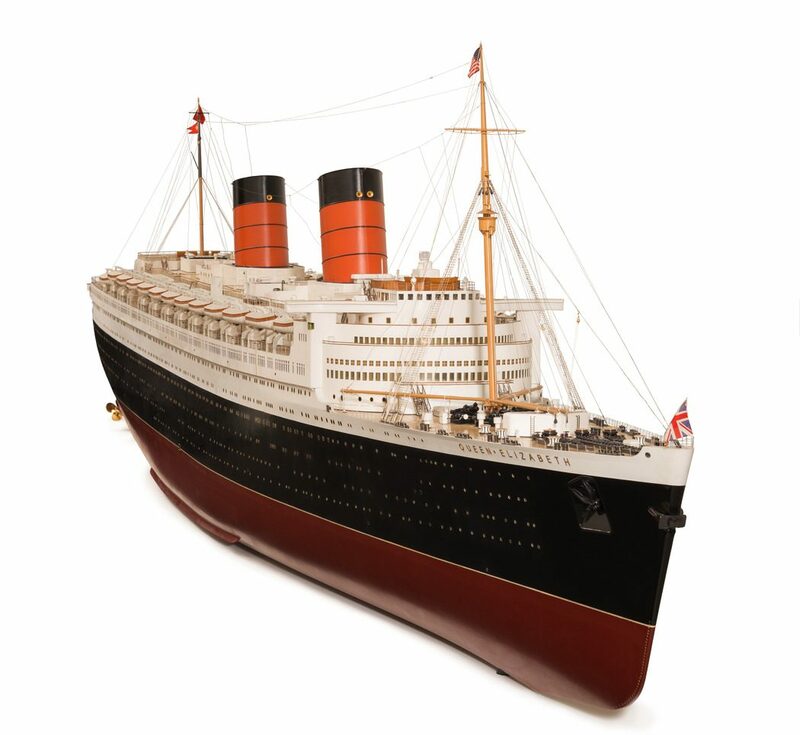 The large scale skilfully crafted models on show in Ocean Liners capture the grace and strength of the ocean liners of their day. These models would have been used to market the lifestyle which is on display in Ocean Liners the exhibition. Looking at the models you can imagine the liners smoothly slicing through the ocean. As a passenger you would assume you were gliding, but of course gliding in style with your every need catered for. Toy ships and boats have always been popular with children, as well as adults. They however tend not to survive as well as other toys due to being regularly exposed to water and sunk in action in many lakes, ponds or bath tubs over the years. Children always wish to play with miniature versions of the latest technology and model battleships were at their height of popularity during and after the First and Second World Wars. They were viewed as the cutting edge of British sea power. 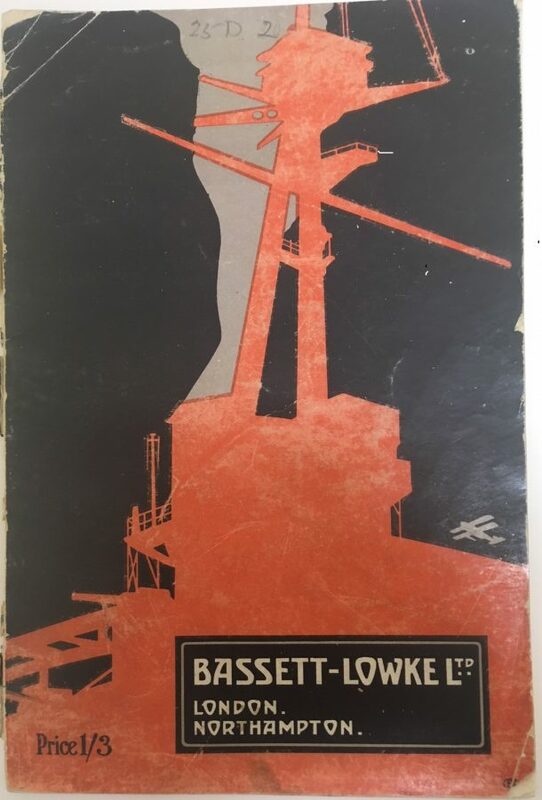 Bassett-Lowke catered for this market and produced a large variety of models as these pages from the 1921 catalogue illustrate. 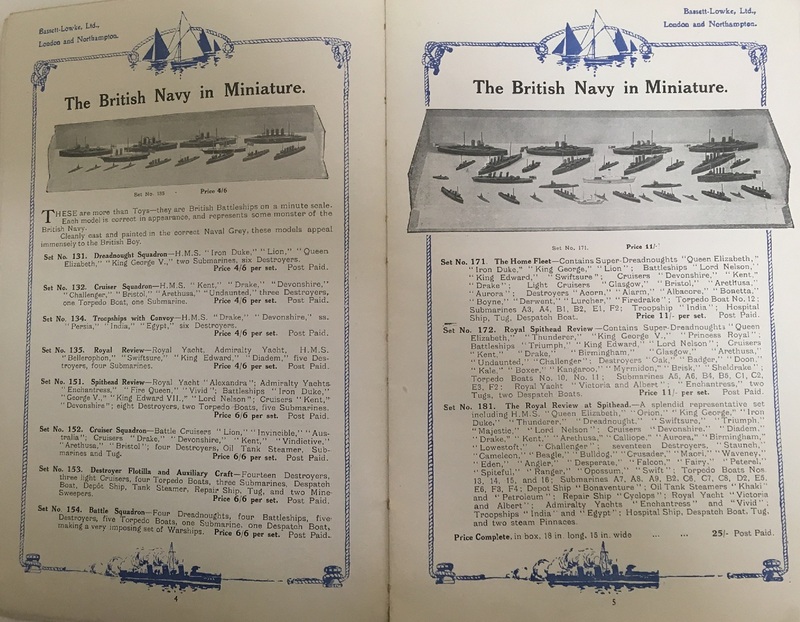 Bassett-Lowke viewed their models not as toys but as clearly stated in the November 1921 A Catalogue of Model Ships, ‘more than Toys – they are British Battleships on a minute scale. Each model is correct in appearance, and represents some monster of the British Navy.’ The company indeed contributed to the war effort in both wars, making gauges to test guns in the First World War and for the Second World War among other things they produced a model of the floating Mulberry Harbour which was used in the planning of the Normandy landings in 1944. The large-scale models produced by Bassett-Lowke for cruise lines were designed to promote a lifestyle of comfort, leisure and limitless time. 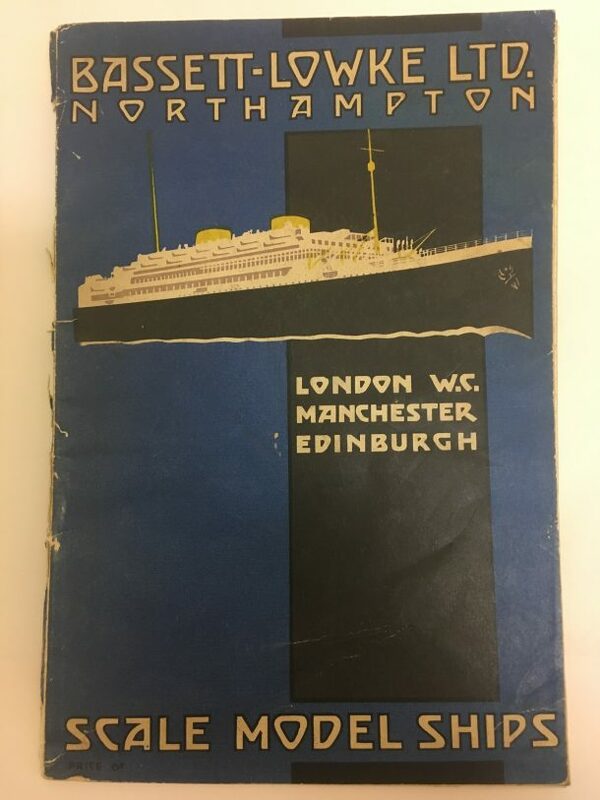 A lifestyle that can be clearly viewed in action in the Ocean Liners exhibition, a rather different type then those who served on their ‘monster of the British Navy’ range. 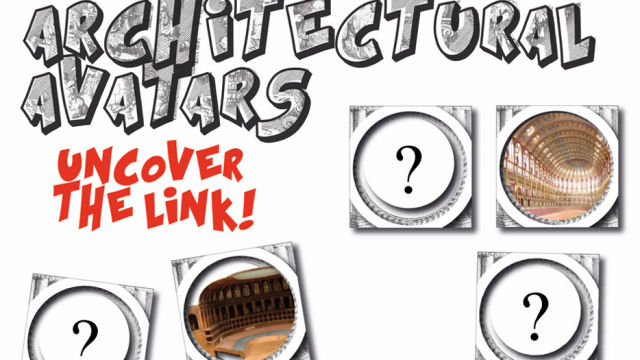 I am the archivist for V & A Museum of Childhood. 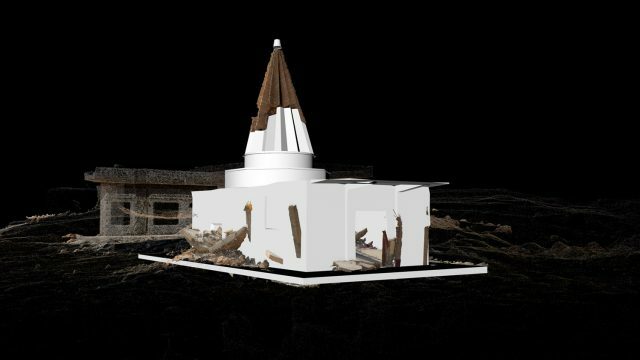 My main remit is to catalogue and make available the archives of the museum and increase awareness of them.